"There are a remarkable number of photographs of the Malaga Island community. Newspapers published several dozen photos over the years sometimes in a kind of newspaper photo-spread unusual for the time period. Photos were also taken for postcards. This postcard image was titled "The Deuce of Spades." In the picture is probably Annie Parker holding Pearl Tripp. Some contend this picture was posed purposefully in an animal pen. Photo Courtesy Maine Historic Preservation." Subject: Premier of Malaga Island: A Story Best Left Untold, a radio and photo documentary produced by WMPG-FM in collaboration with the Salt Institute for Documentary Studies. Christine Heinz, Operations Manager, Salt. Phone: 761-0660. Email: cheinz@salt.edu. 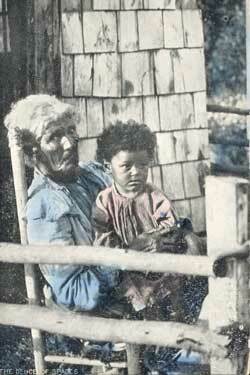 In 1912, the state of Maine evicted about forty-five people from Malaga Island off the coast of Phippsburg. The island residents were poor, black, white, and mixed race. The eviction is typically viewed as a shameful moment in the state’s history. WMPG-FM, in collaboration with the Salt Institute for Documentary Studies, announces the premier of Malaga Island: A Story Best Left Untold, a radio and photo documentary recounting this infamous event and its impact on several generations of descendents. Malaga Island: A Story Best Left Untold includes an hour-long radio program plus a gallery show featuring photographs, audio, and a panel discussion. The radio documentary will air in greater Portland Thursday, February, 26th at 7:30pm on WMPG-FM, 90.9 and 104.1. A gallery opening will take place at Salt Friday, February 27th from 6-9pm. The gallery show is free and open to the public. “This is one of those stories where people say ‘That happened in Maine? !’ or ‘The state did what? !’ Then they say ‘Tell me more,’” said Rob Rosenthal, radio producer for Malaga Island: A Story Best Left Untold. The gallery opening at Salt, 561 Congress Street in Portland, includes photographs of the island today and constructed images from historical documents and old postcards by Kate Philbrick and a presentation of the radio program produced by Rob Rosenthal. A panel discussion featuring Malaga Island descendents and experts will follow the radio documentary. Additionally, artifacts from archeological work conducted at the island will be on display. Doors open at 6:00pm, the radio presentation takes place at 7:00pm followed by public conversation at 8:00pm. Malaga Island: A Story Best Left Untold is produced by Rob Rosenthal, a freelance radio producer, and photographer Kate Philbrick. Mr. Rosenthal has produced several audio documentaries including Deep Woods and River Roads, an 80-minute audio tour of the Kennebec-Chaudiere Heritage Corridor and Words from the Frontier: Poetry In Maine, a collaboration with Maine’s Poet Laureate Betsy Sholl. He is the Director of the Radio Program at the Salt Institute for Documentary Studies. Ms. Philbrick has an MFA in photography from the Art Institute of Boston and has lectured in the New England area on her personal documentary work published in her book titled All In The Family. Her photo stories have been exhibited widely and published in magazines such as Yankee, Ready Made, Real Simple Story and more. Ms. Philbrick is the Director of the Photo Program at Salt. Listeners outside greater Portland can listen to the program live on the web at http://www.wmpg.org. The gallery show will run at Salt until the end of April. Eventually, the producers will launch a website at http://www.malagaislandmaine.org. Funding for Malaga Island: A Story Best Left Untold is provided by The Sam L. Cohen Charitable Foundation, The Davis Family Foundation, The Maine Arts Commission, The Maine Humanities Council, and The Rines Thompson Fund. 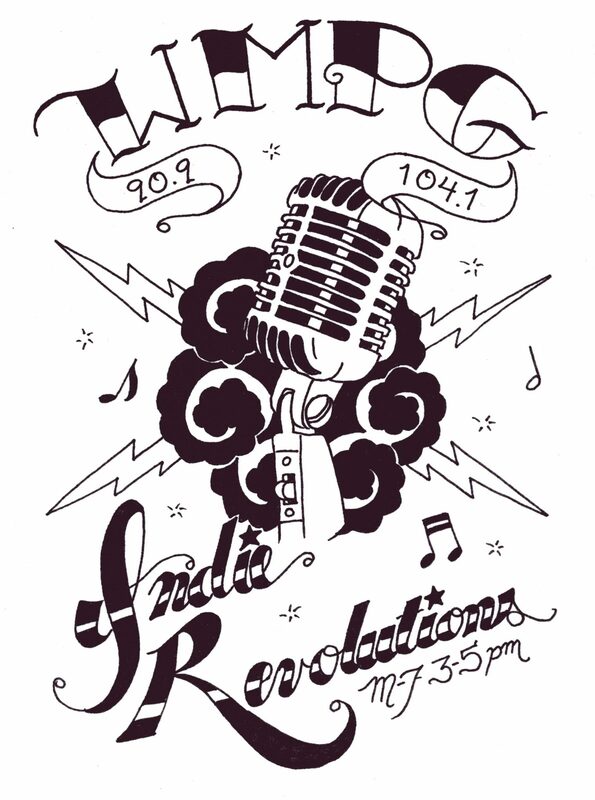 WMPG is the non-profit, educational radio station at the University of Southern Maine. 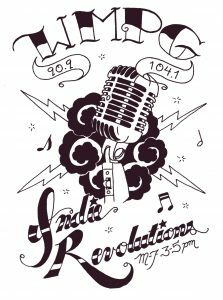 On the air for over thirty-five years, WMPG offers an eclectic, culturally diverse program fare. Visit them on the web at http://www.wmpg.org. The Salt Institute for Documentary Studies is a school, gallery, and archive. Salt offers intensive, semester programs in documentary radio, writing, and photography. Salt is on the web at http://www.salt.edu.